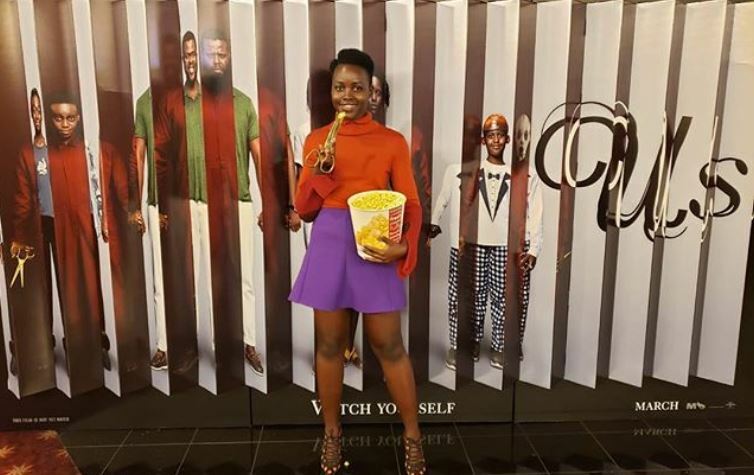 Tanzanians Want "Their" Lupita Back In Exchange for "Kenyan Rain Stuck in TZ"
Kenyans and Tanzania on Twitter are currently locked in a tense diplomatic negotiation that could see Kenya ‘lose’ its finest export to Hollywood, Lupita Nyong’o. The Tanzanians are adamant that they want the Oscar-winning actress if they are to release Kenyan rain stuck in their backyard. Yup, you read that right; Kenyan rain has been held hostage in Tanzania. Seeing as Kenya has recently been ravaged by drought and the seasonal rains continue to delay, Tanzanians hold the upper hand in the negotiations. The Kenya Met. Department has also said that the drought will persist until the end of the month. According to Kenya’s acting Met. Director Stella Aura, the rain-bearing winds were taking their sweet time like a typical Kenyan timer, or rather “sitting” in Tanzania owing to low pressure. Wahenga, hiyo si ni uchawi? “The seasonal rains are caused by the Inter-Tropical Convergence Zone but currently it has not moved northwards. It is sitting in Tanzania, the high-pressure systems in the South have not strengthened to the point of pushing the ITCZ. So there will be a delay but the rains will come towards the end of the month,” said Stella as quoted by Standard. 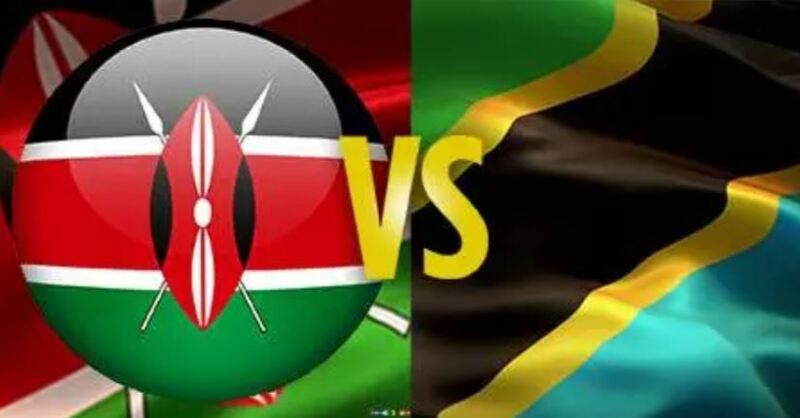 With a couple of weeks to go until the end of the month, Tanzanians have smelled blood, spurred by the 2016 reports that Mt Kilimanjaro is in Kenya. Taking to Twitter, Tanzanian minister in charge of environment Mr January Makamba tabled their demands. “Give us back our Lupita and we will release the rain. #NiZamuYetu” tweeted Makamaba. But Kenyans were not going to just let Lupita go that easy. Furthermore, they have persevered for months without rain, what’s a couple of weeks more? In their smart counter-offer, Kenyans offered 45 of their governors. We can give 45 governors you release the rain be fair Lupita is our treasured girl. I can’t imagine Kenyan cartels & other corrupt government officials have sold our rain to Tanzania. @DCI_Kenya should look at this. If any Kenyan Politician stole from Tanzania please return whatever loot you took so that their Wizards can free our rain bearing clouds.